The suspension is the link between the road and the car body. The job of the suspension is to reduce, as far as possible in a controlled fashion, the vibrations from the wheel and the car body caused by an uneven road or changes of direction. Every attempt must be made to prevent these vibrations from being transmitted to the car body in order to reduce rocking, pitching and diving, avoid swaying, and ensure optimum road contact and traction with minimum slip.There is no difference to the original version. 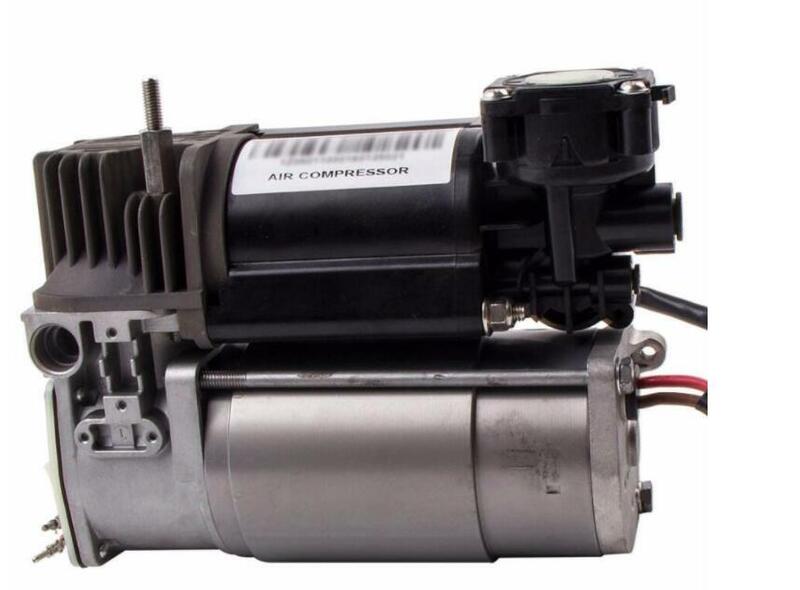 The compressor we are offering is a 100% replacement for the original compressor of the Land Rover pneumatic suspension system.Air Suspension Compressor Fits Land Rover Range Rover 2003 2004 2005 RQL000014 LR006201. When a vehicle with air suspension drops below the factory-defined height, the air suspension compressor, also simply called an Air Compressor or air pump is activated and inflates the air bags or air struts. Looking for ideal Air Compressor for RangeRover L322 Manufacturer & supplier ? We have a wide selection at great prices to help you get creative. All the Air Compressor Parts for LR0060201 are quality guaranteed. We are China Origin Factory of Air Pump for Land-Rover Range-Rover. If you have any question, please feel free to contact us.